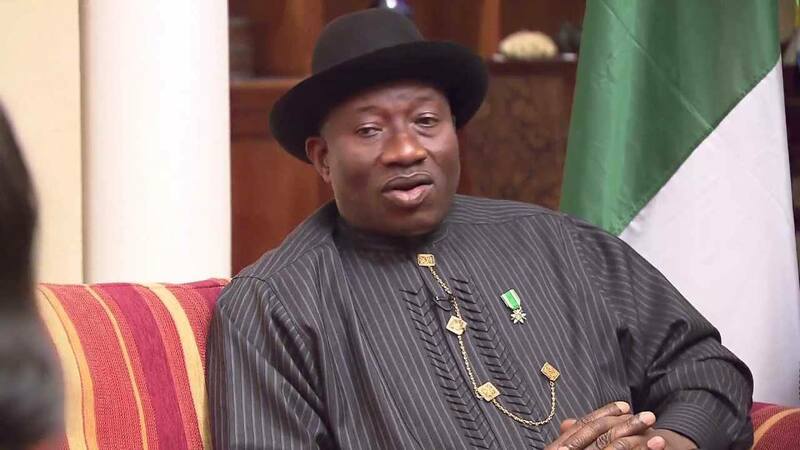 Former President, Goodluck Jonathan, has been appointed as head of a team of observers to Sierra Leone’s general election scheduled to take place on March 7, 2018. He will serve as leader of the Election Observation Mission of the Electoral Institute for Sustainable Democracy in Africa (EISA). Jonathan left Nigeria for Freetown on Friday. A statement by his spokesman, Ikechukwu Eze, announced the appointment. It said the mission has observers drawn from civil society organisations and election management bodies from across the continent. EISA is a not-for-profit election-focused organization that is working with national, regional, Pan-African and global partners throughout the African continent. It is based in South Africa with field offices across the continent and has supported or observed over 100 electoral and political processes in Africa.